By popular demand! This fine art print is inspired by the art from my book I Will Not Eat You and was used on my holiday cards in 2016. Print is giclee-printed in Massachusetts by an expert printmaker and is a signed limited edition of 50. Color is absolutely vibrant but due to the handmade nature of some of the items, slight variations may occur. The paper is 100% cotton fiber and is acid and lignin free. Its 310 GSM white OBA-free mould made textured fine art paper and is 100+ years archival certified. 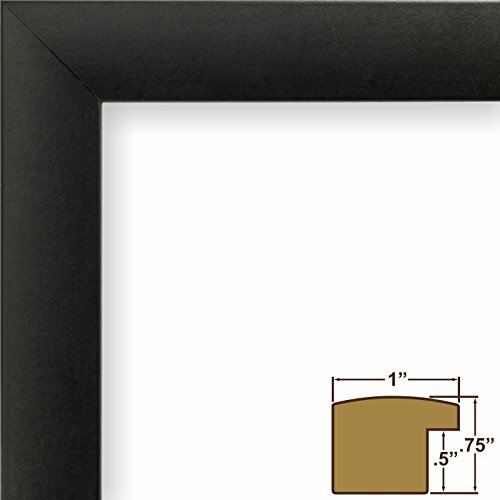 Paper area is 20"x 16", image area is 18" x 12".